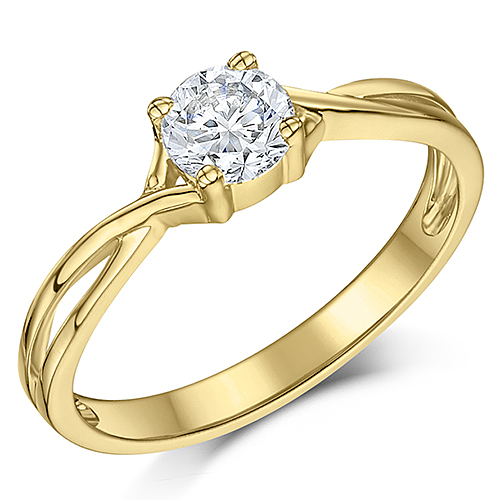 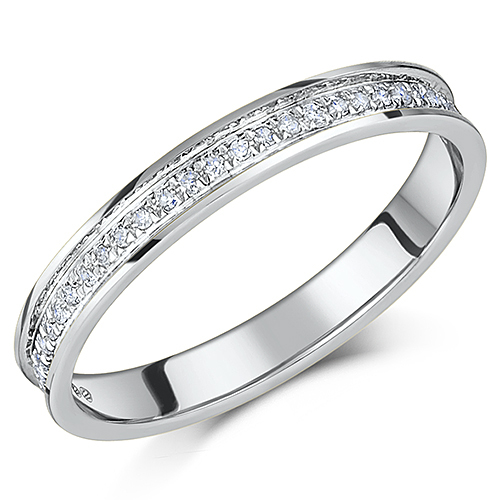 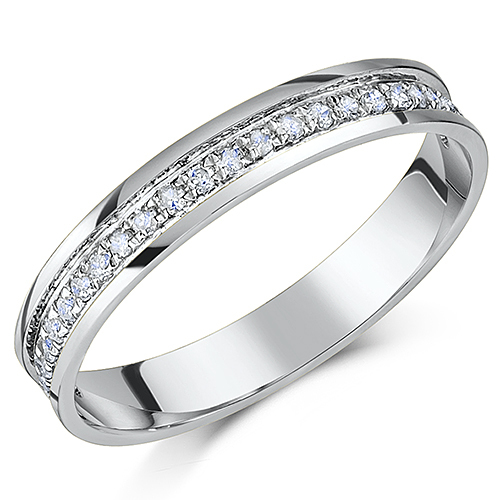 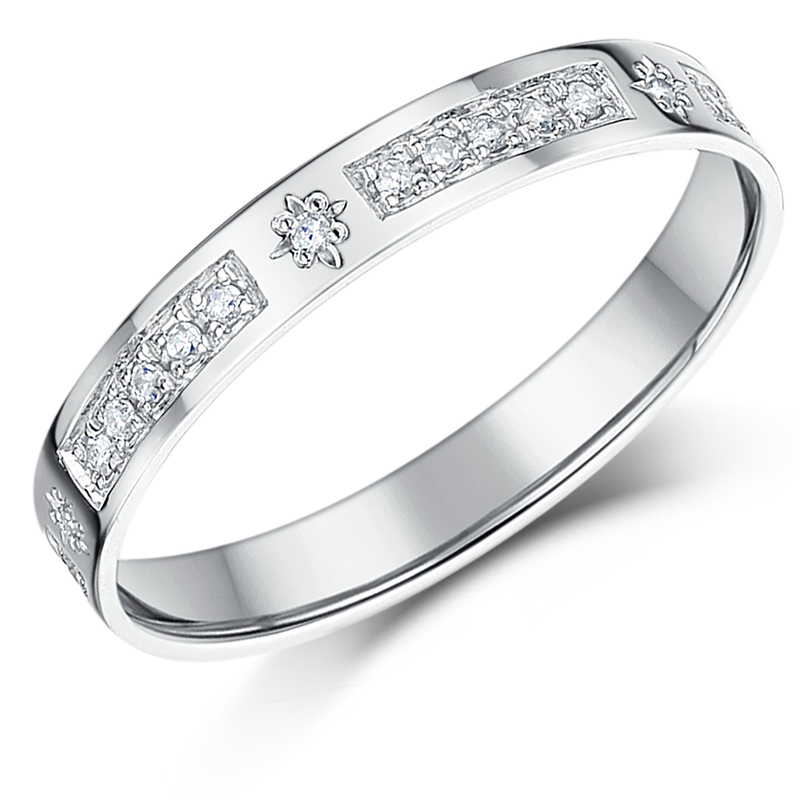 Love is eternal, let diamond eternity rings symbolize your eternal love. 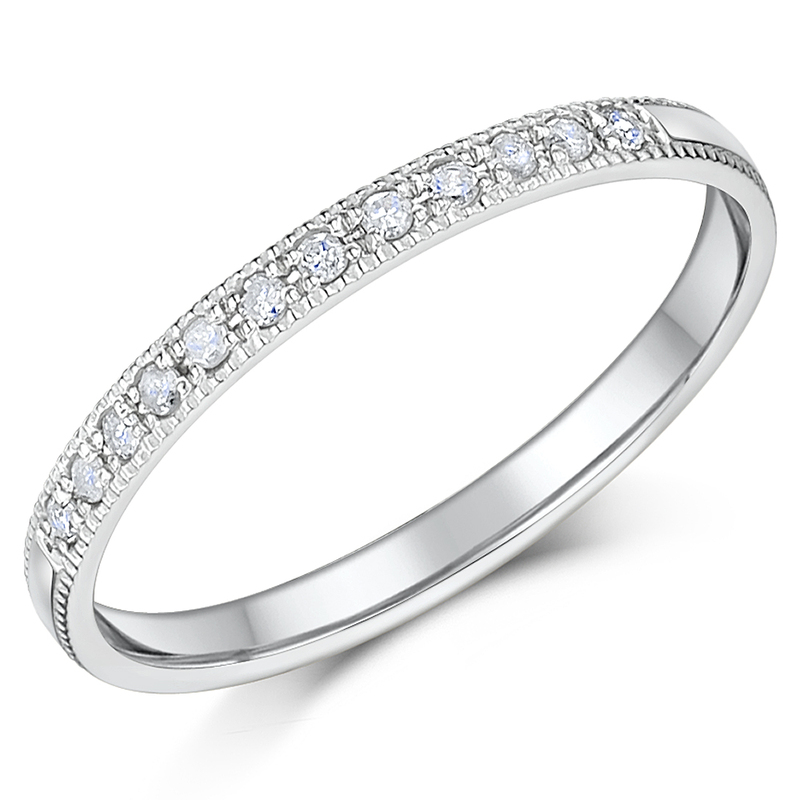 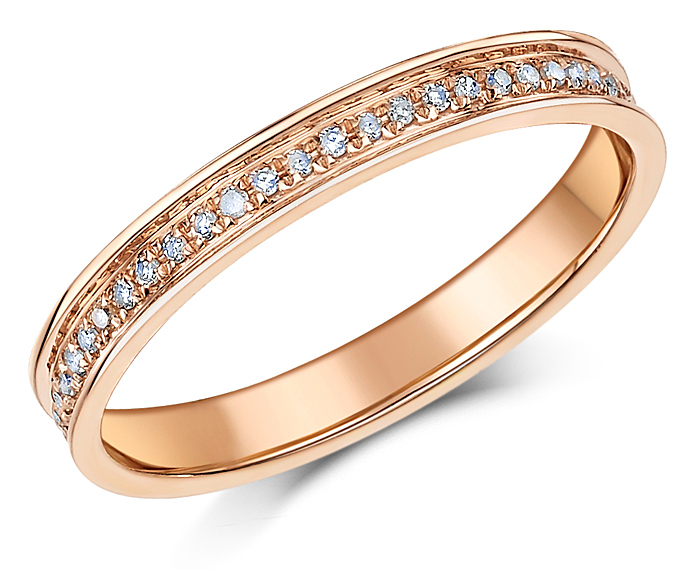 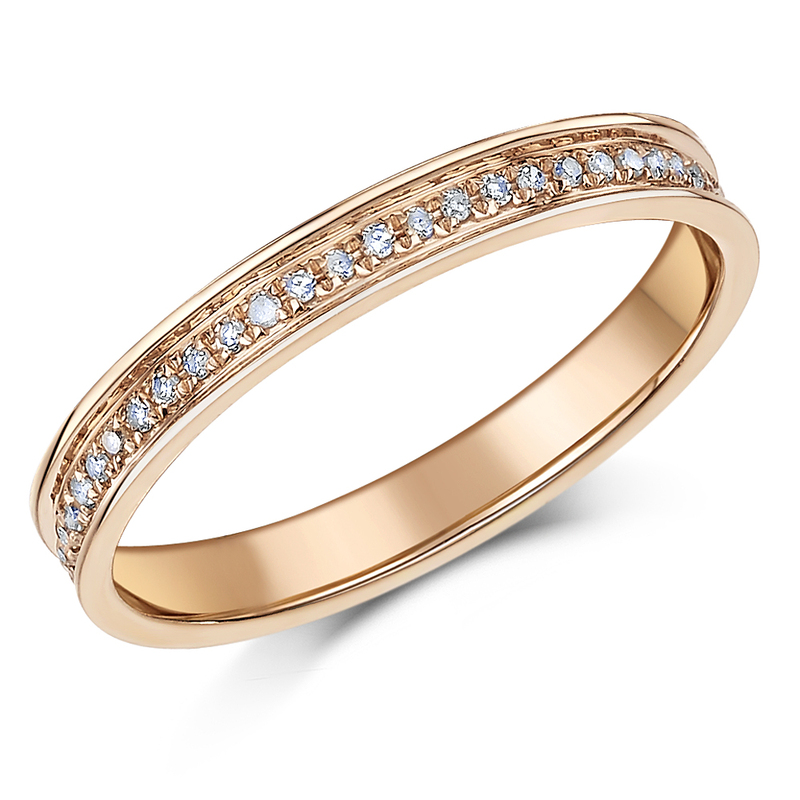 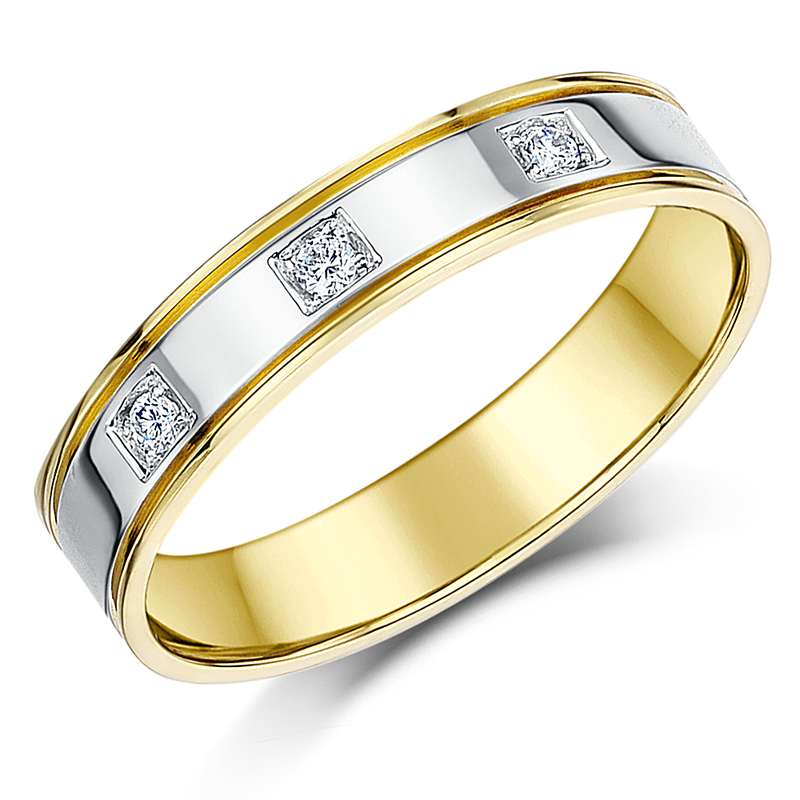 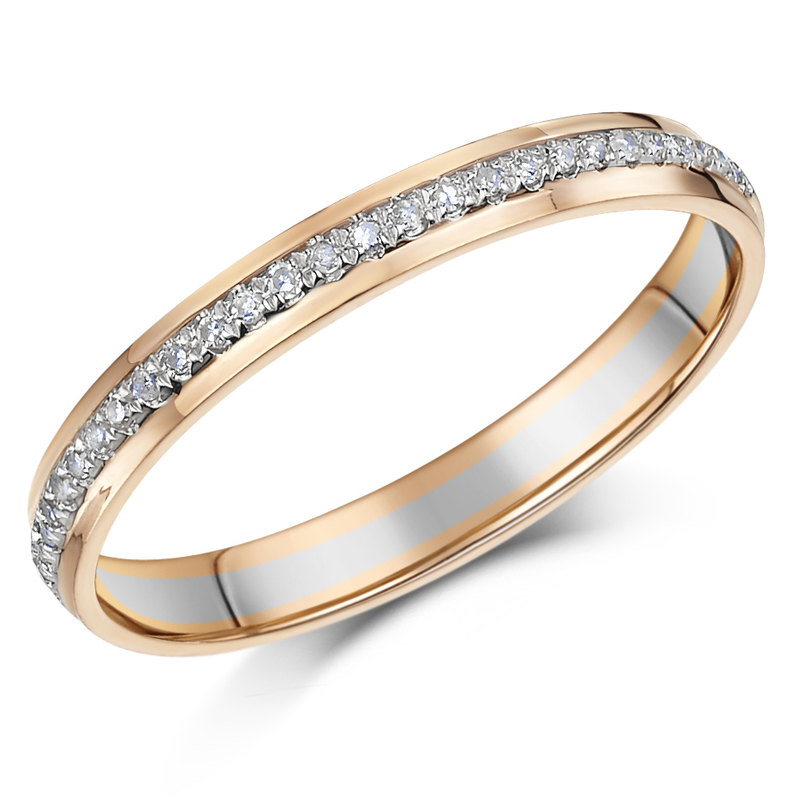 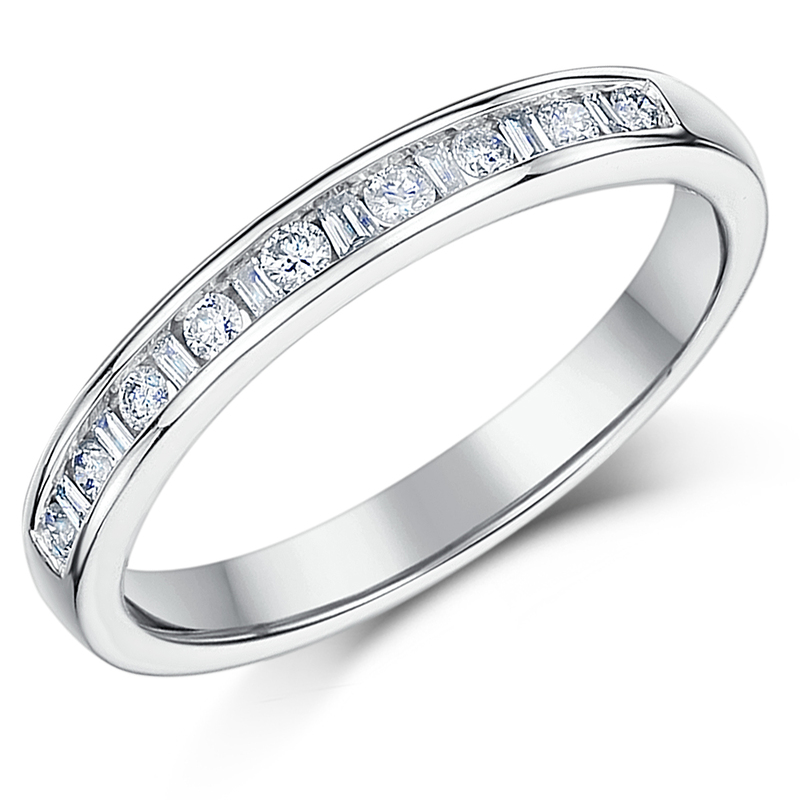 Find a diamond eternity band of your choice by browsing our dedicated section. 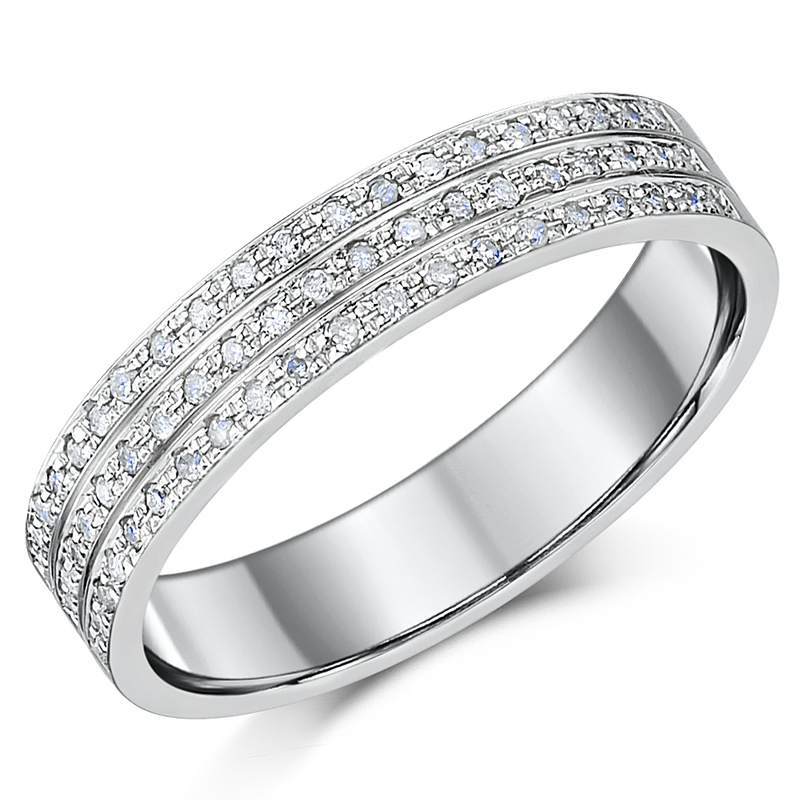 Our Eternity Rings UK Collection feature rings made from varied metal options and have unique design features. 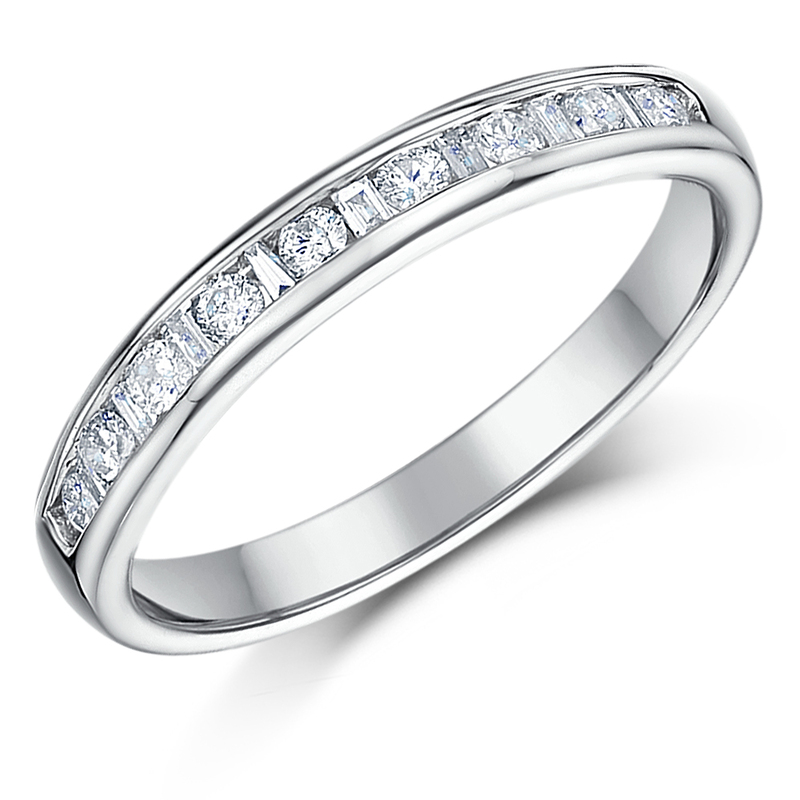 You will be pleasantly surprised by the sheer number of options if you are looking for a white gold diamond eternity ring. 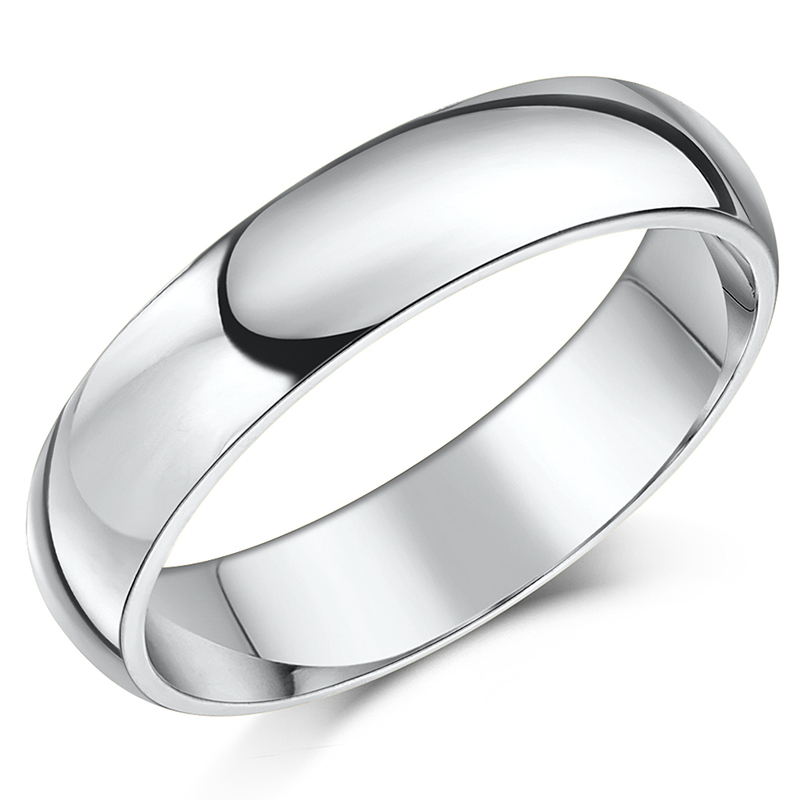 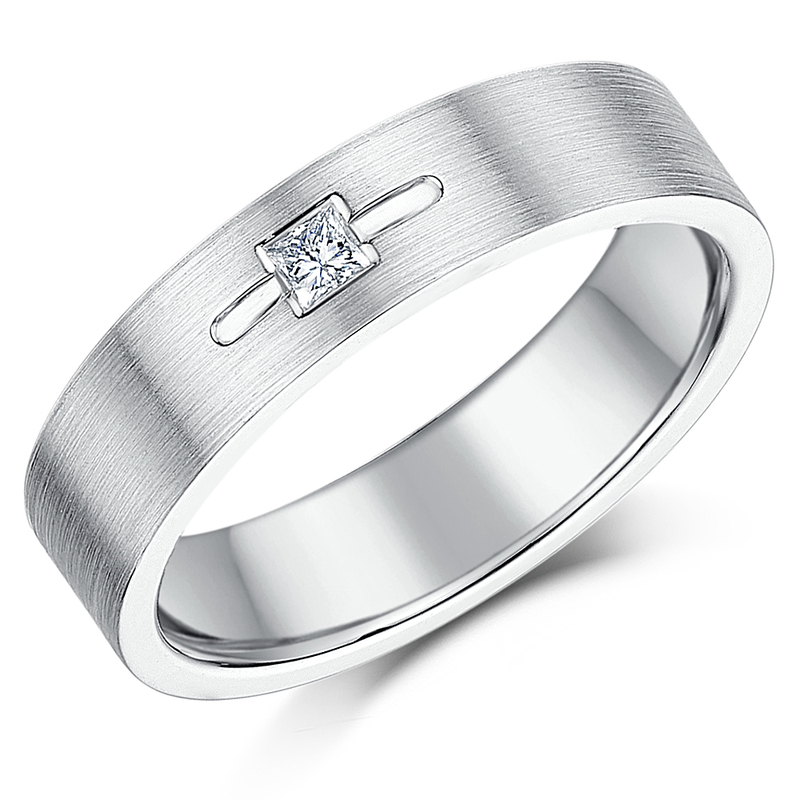 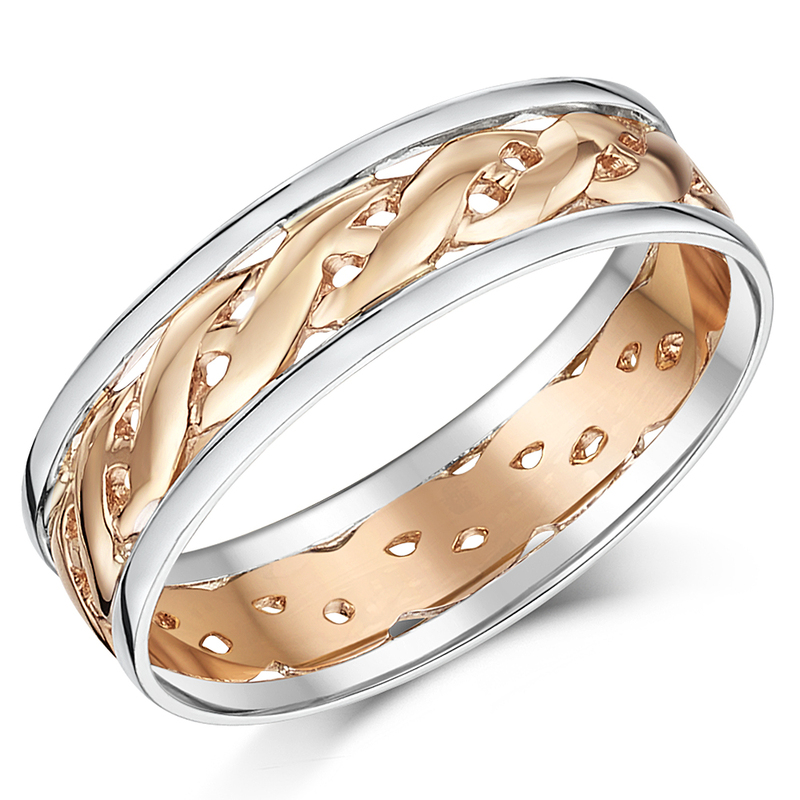 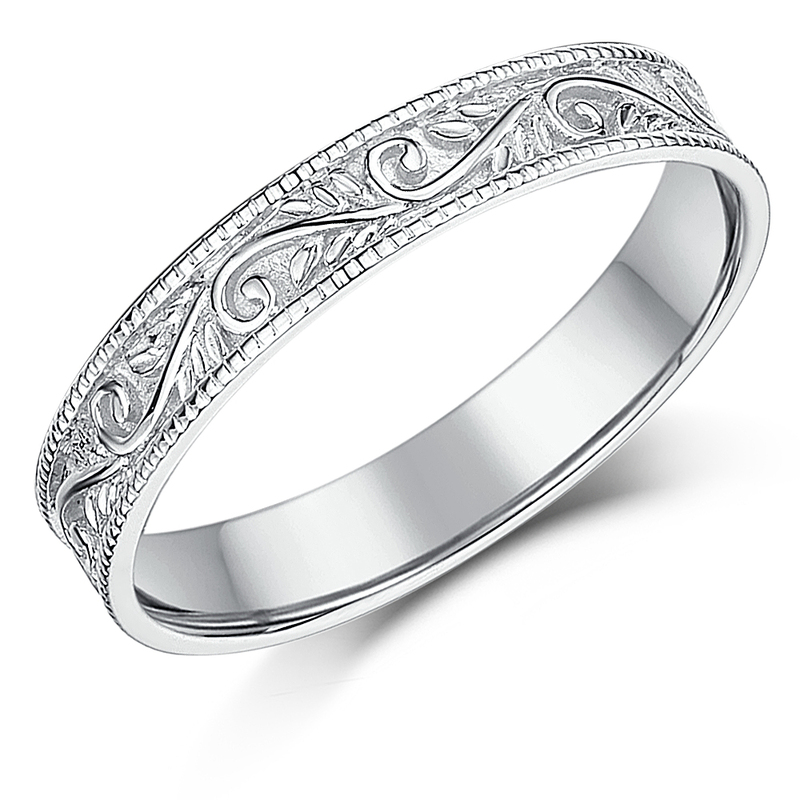 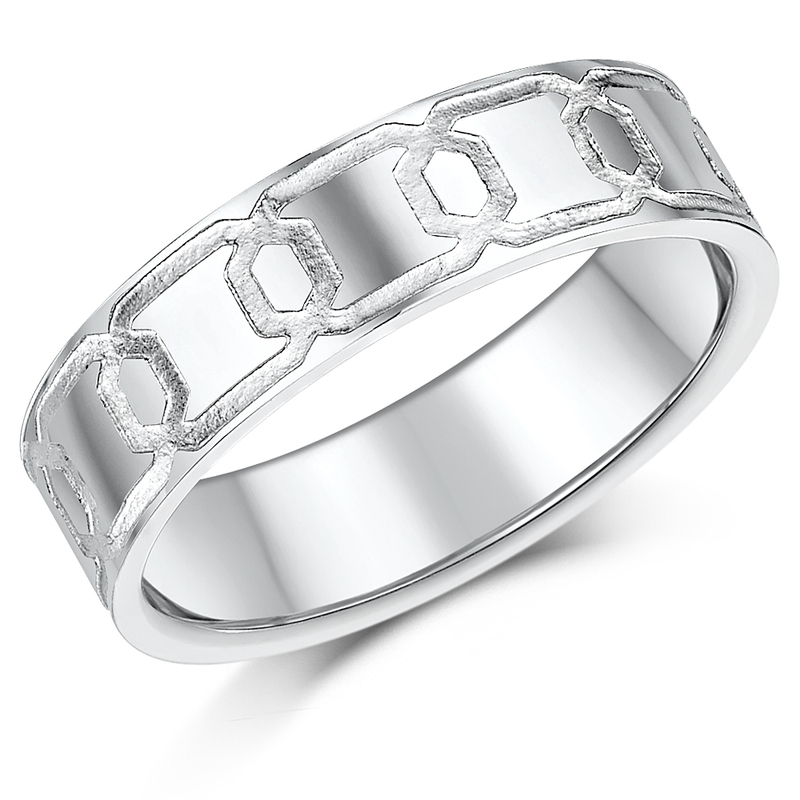 We proudly feature a long list of 9ct hallmarked rings intricately crafted from white gold. 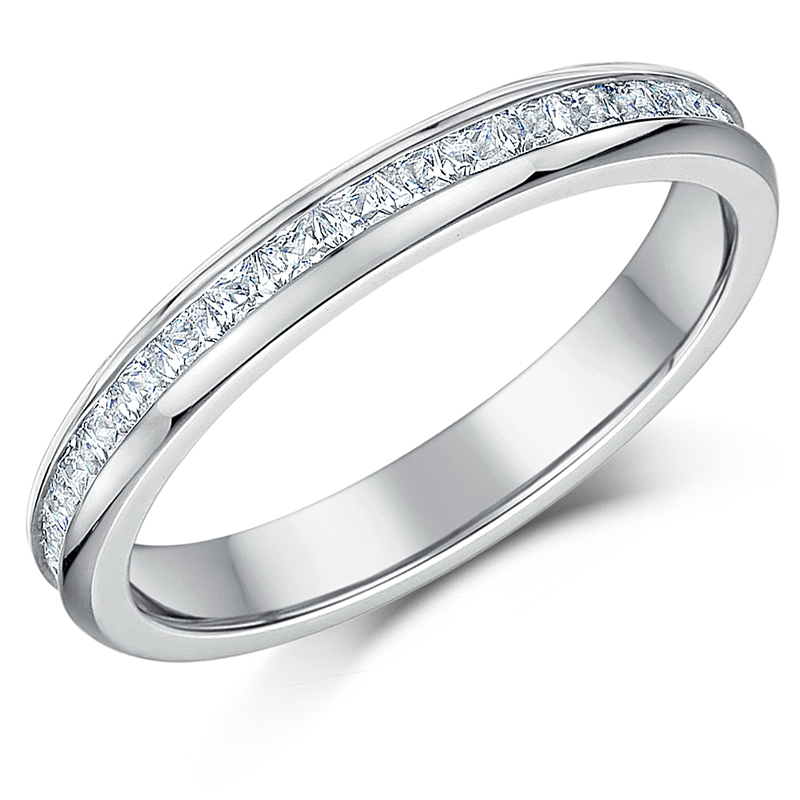 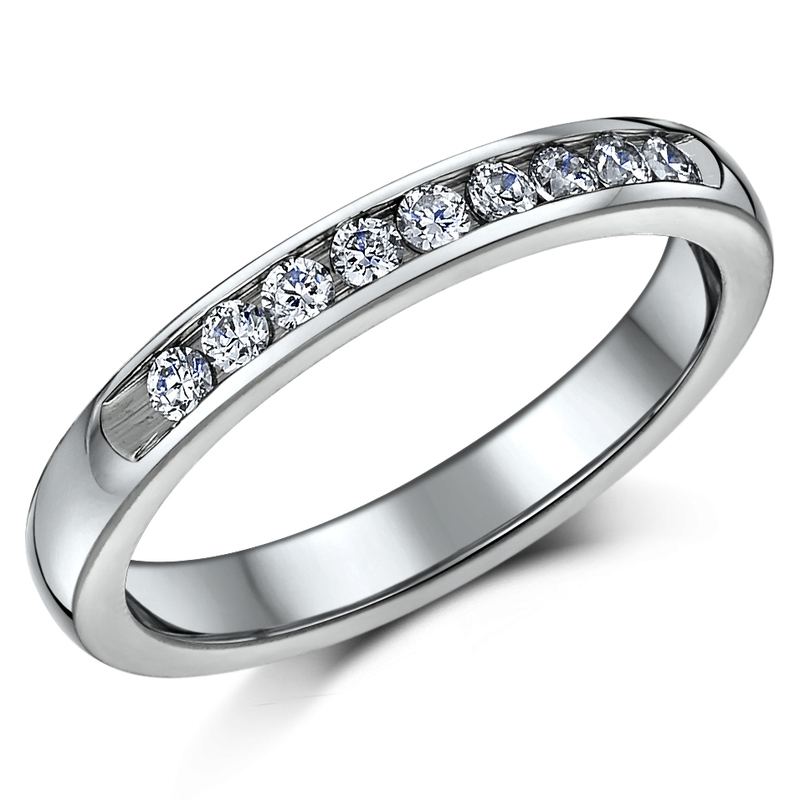 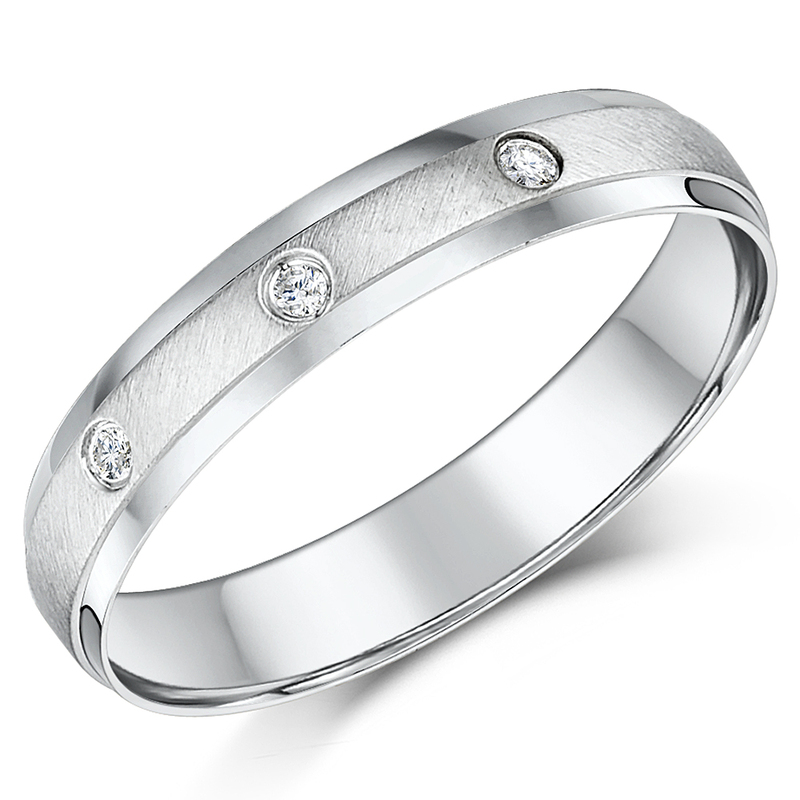 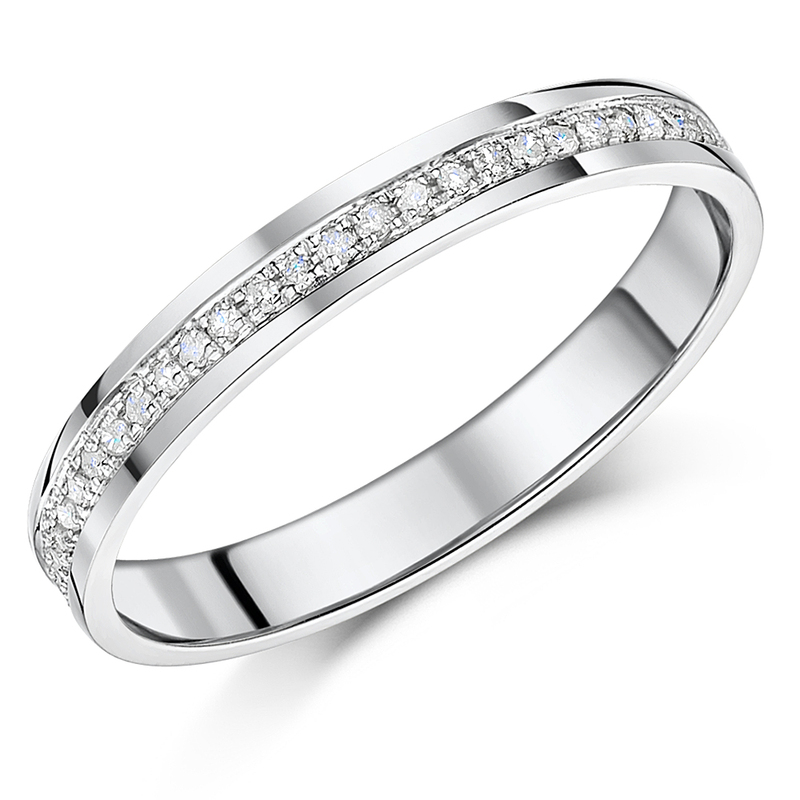 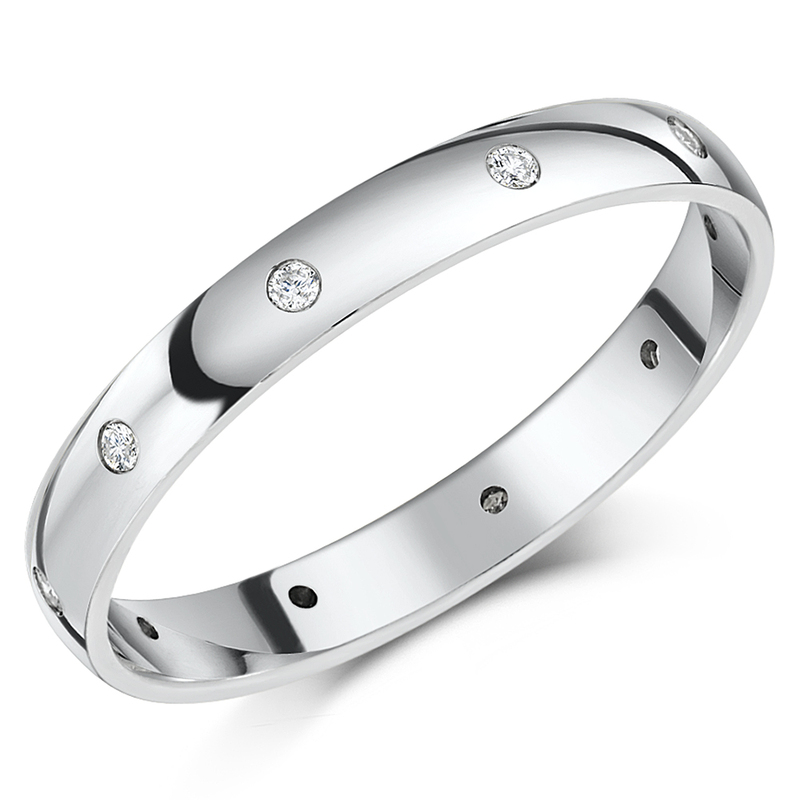 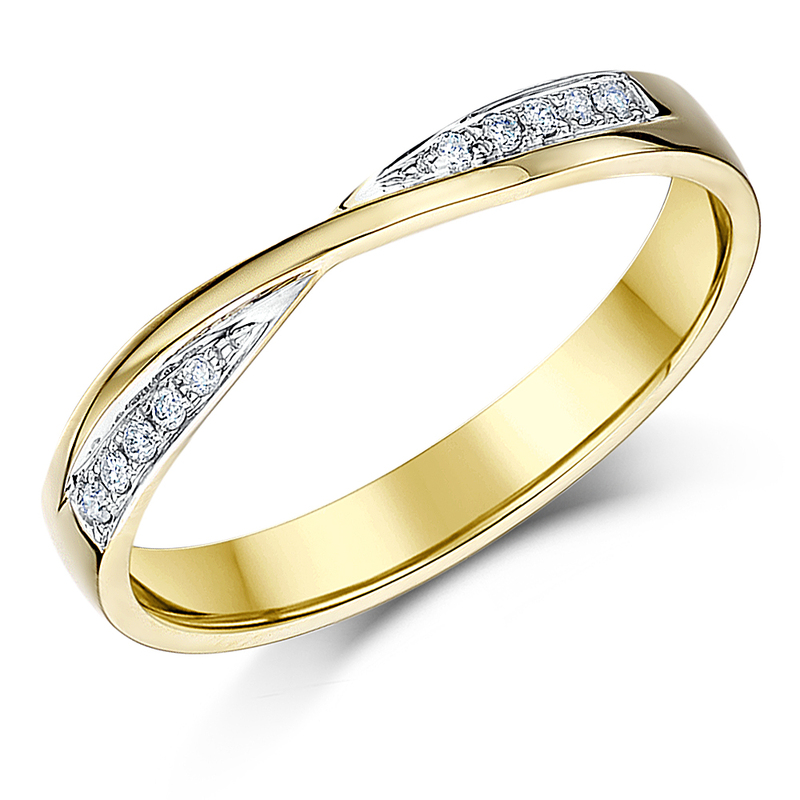 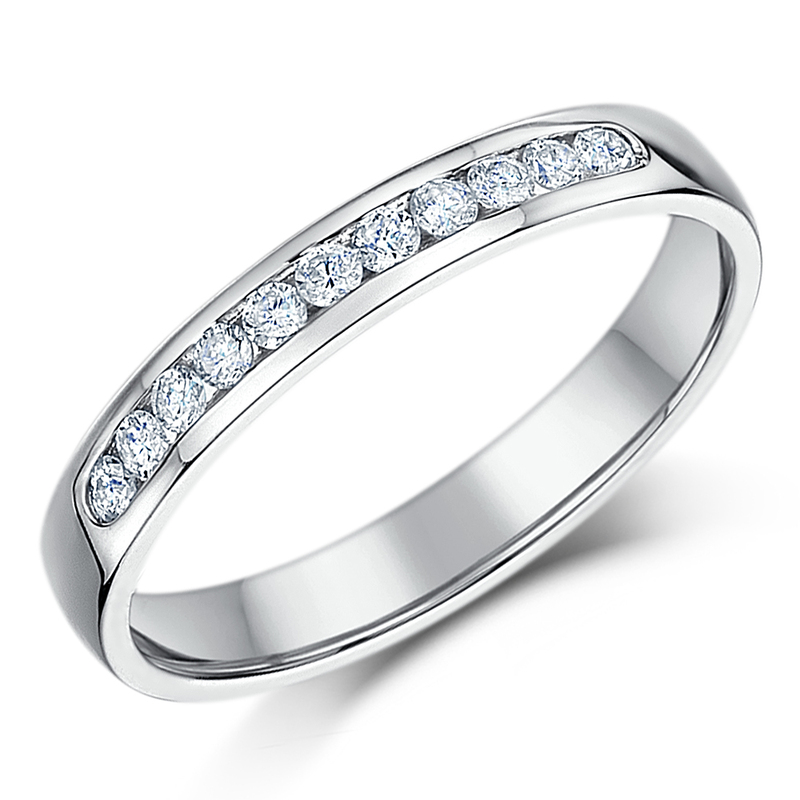 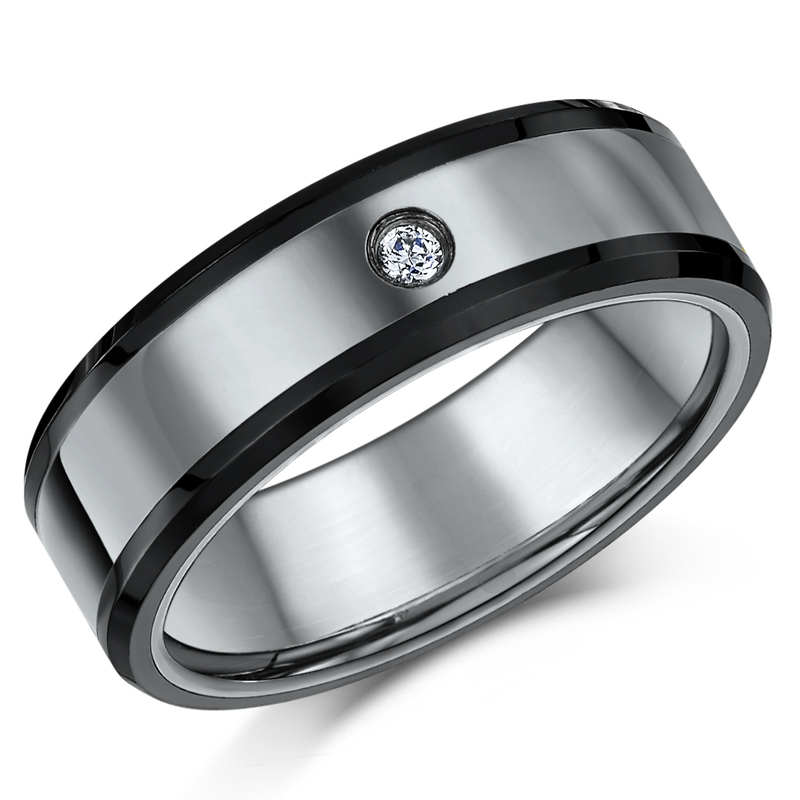 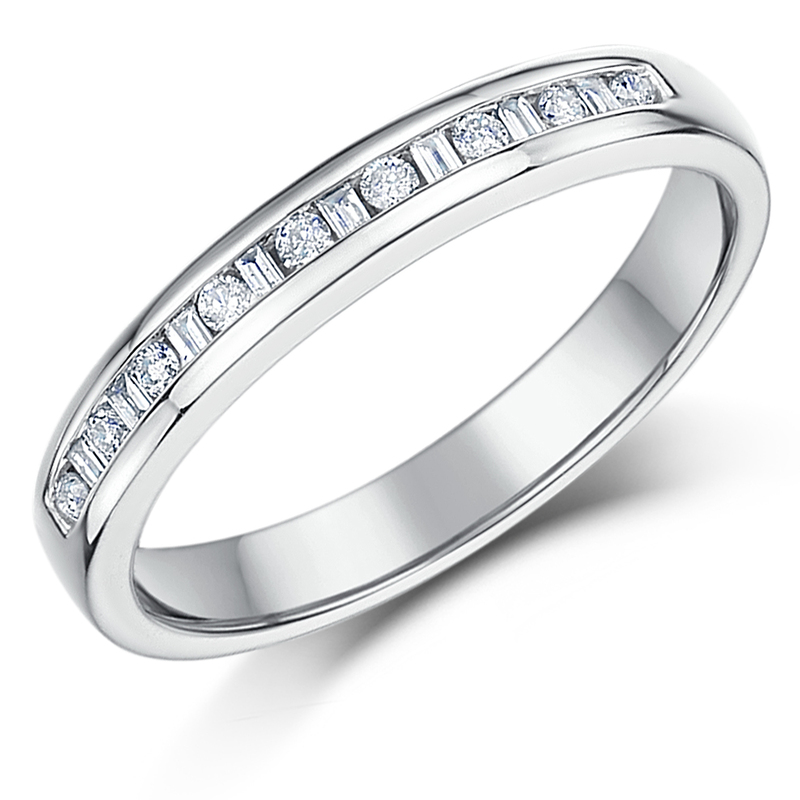 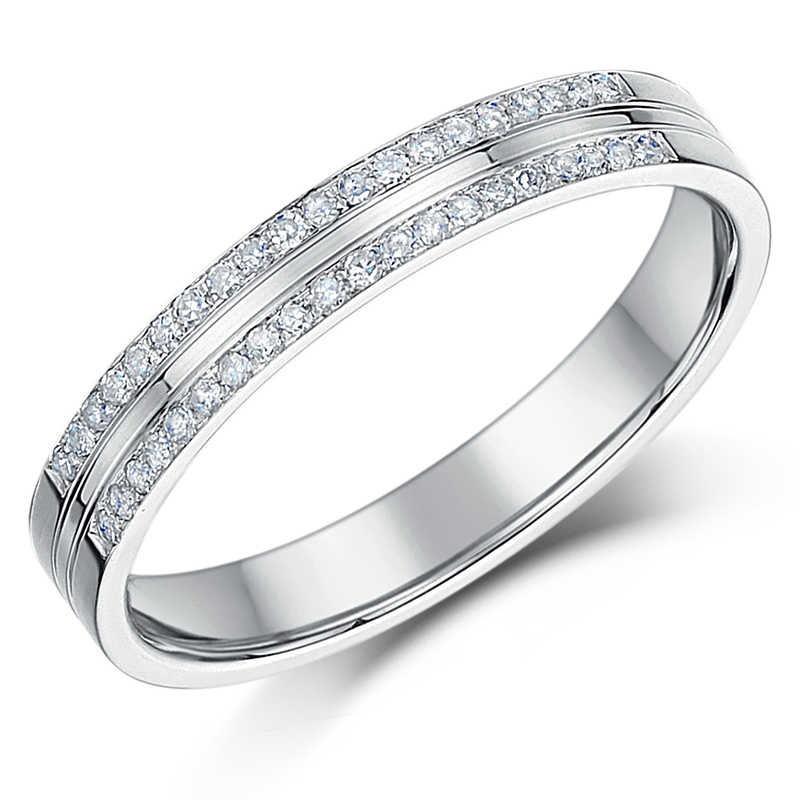 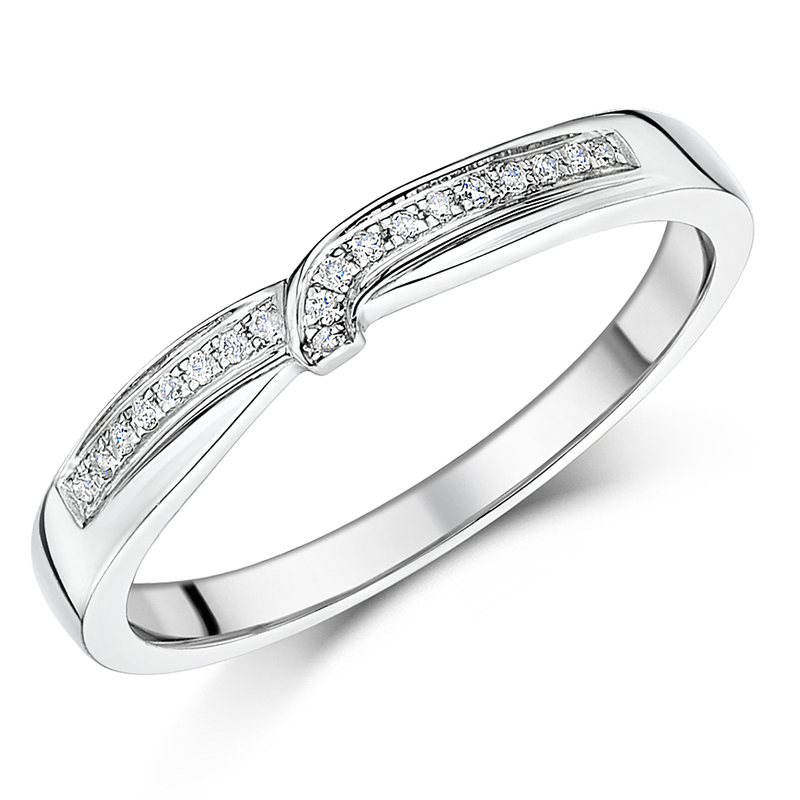 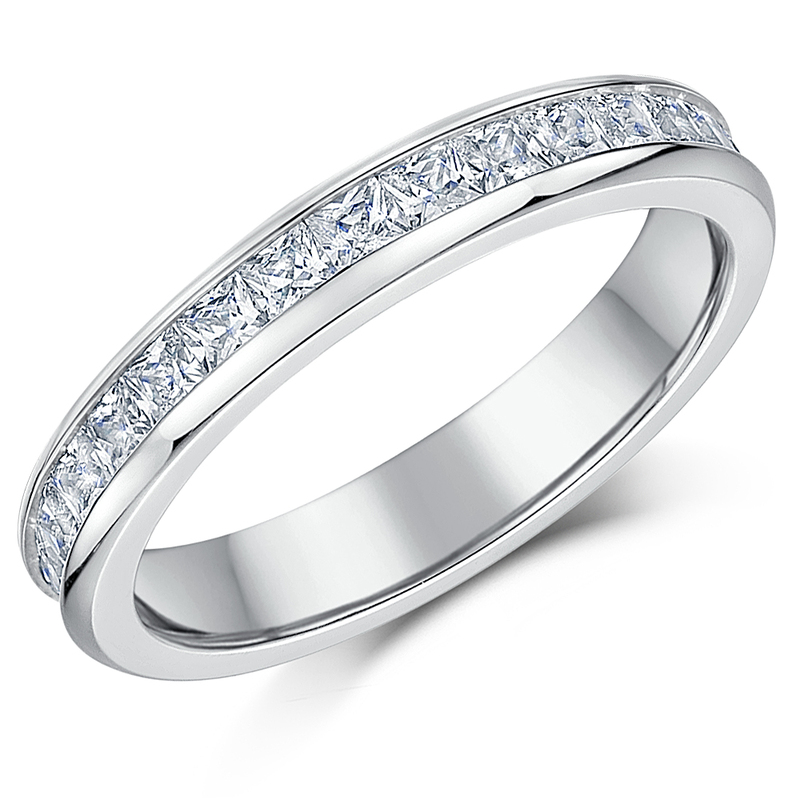 If a white gold diamond eternity ring is not what you are seeking, we have you covered as well. 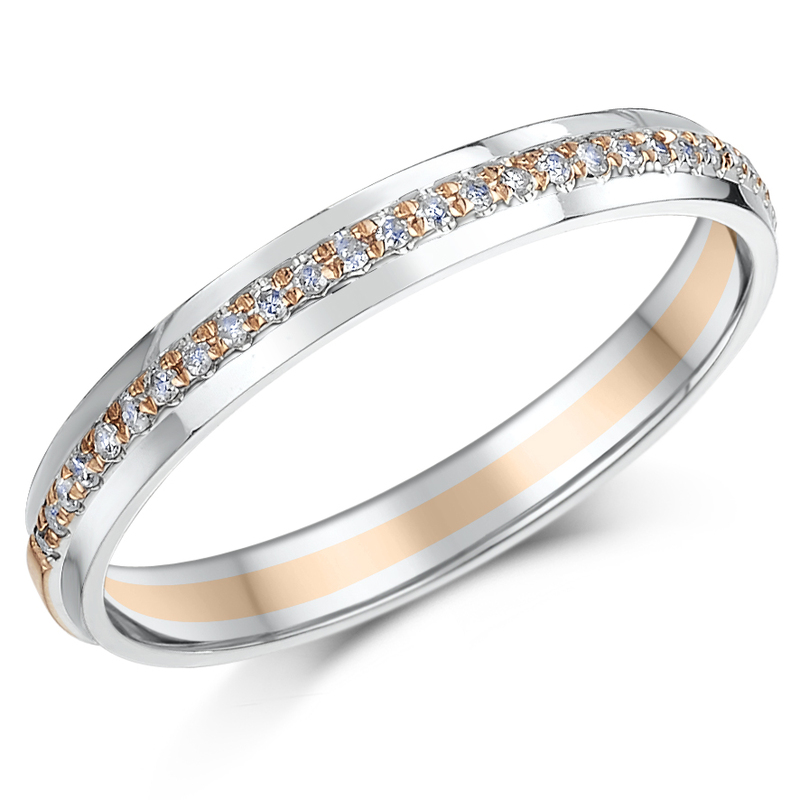 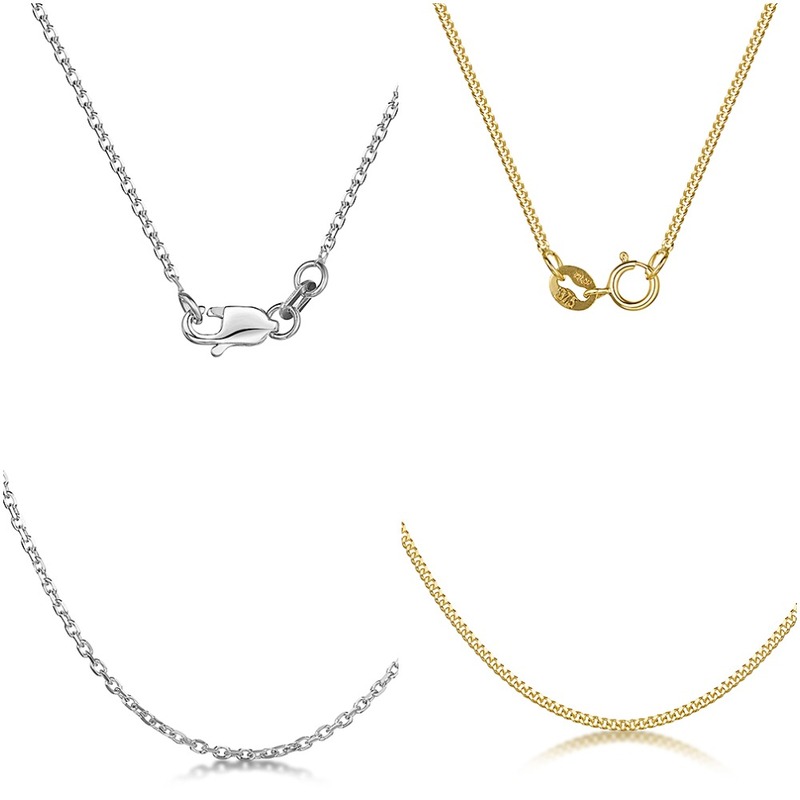 Our Diamond Eternity Rings UK Collection includes pieces made from other metal options such as yellow gold, rose gold, platinum, palladium, and titanium.